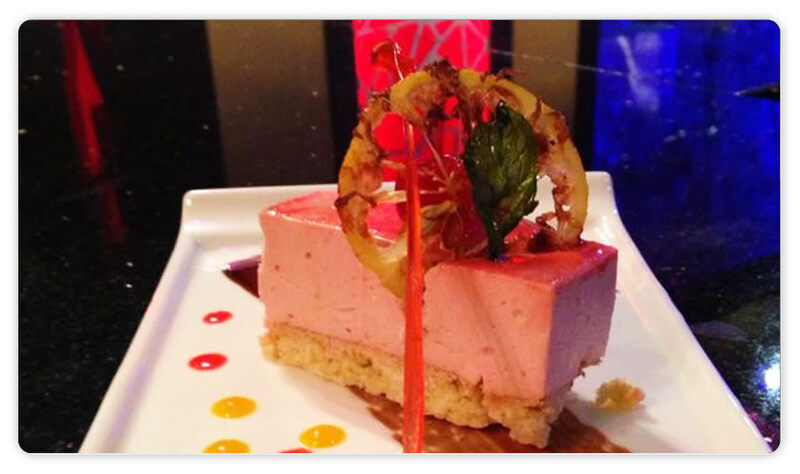 Experience an enchanting touch of Japan, for your next Birthday party, meeting or special occasion. 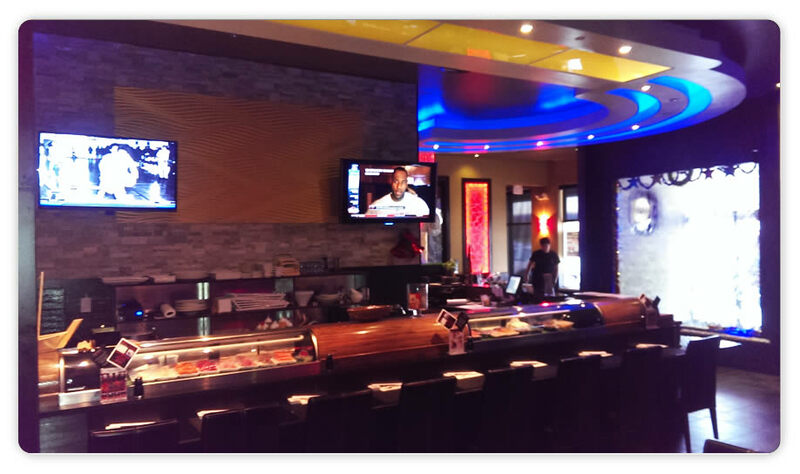 Enjoy the tasty Hibachi and Sushi, see the chef prepared food in the most entertaining way. Contact Hibachi for both convenient & exciting banquet arrangements. We are open to your suggestions. Please help us to improve and serve you better. You can leave us your feedback online and we will response to it asap. Our restaurant is open 7 days a week. 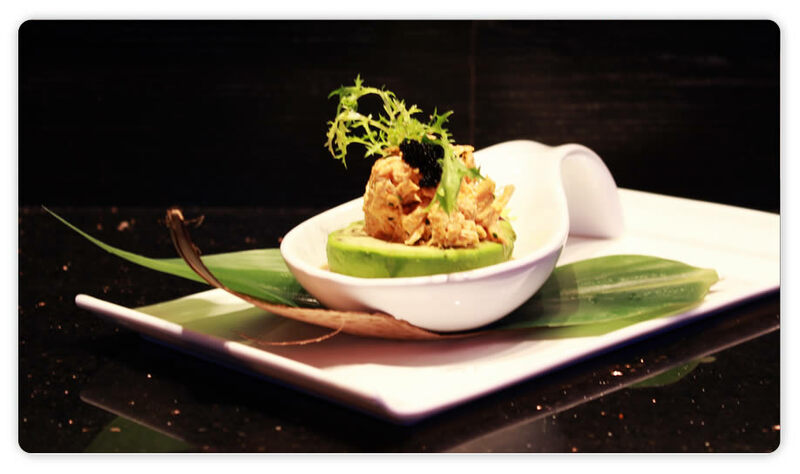 As a guest of our restaurant, you will receive a hearty, freshly prepared Japanese, Thai and Chinese lunch or dinner. 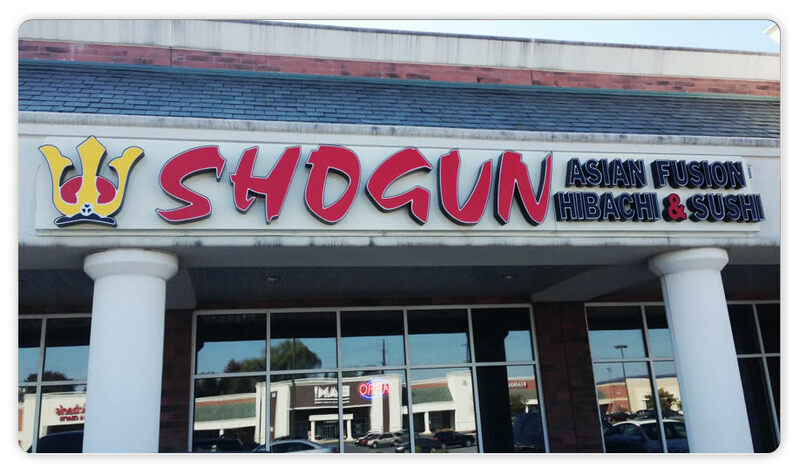 Our tasty food and reasonable prices make this the favorite place for a family dining. You can order take out by phone or online. We also cater for special dietary requirements. Grilled Jumbo Shrimp, Thai Seafood Casserole, Sesame Chicken. Ice Cream, Fried Cheese Cake, Japanese Soda, Fruit Juice. 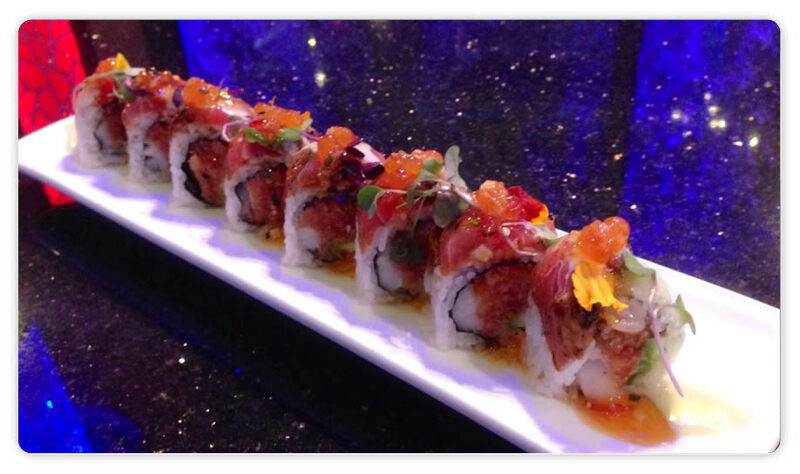 Our restaurant menu offers a wide array of fine Japanese Hibachi, Sushi, Chinese and Thai dishes. Try our food and service today. 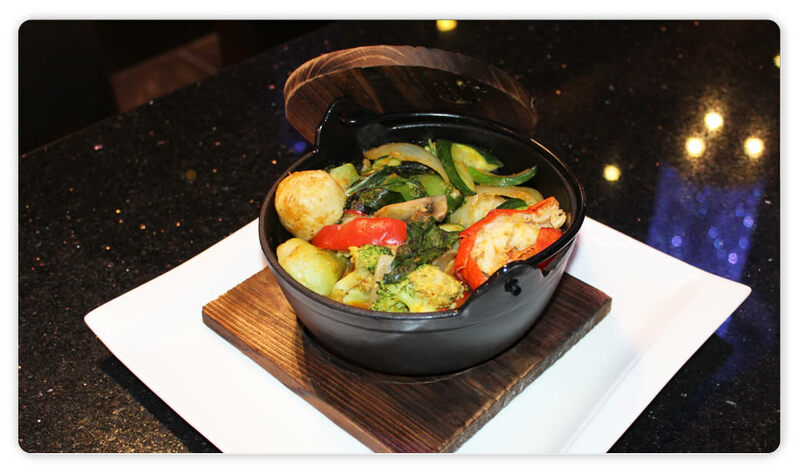 Come in for a Japanese, Chinese or Thai Lunch Special or during evenings for a delicious Asian fusion dinner. You can also online order your favorite asian food for take out or catering.